CTFishTalk.com: First kayak! Ready to get out there! 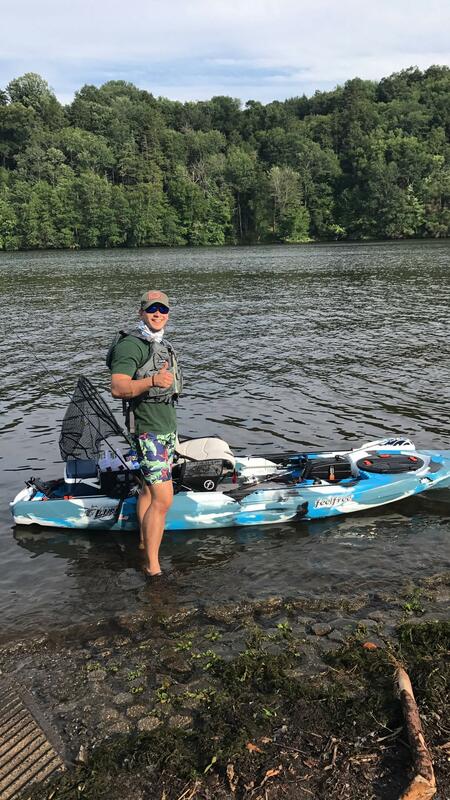 - Connecticut Kayak Fishing ( CT Kayak Fishing ) - A Community Built for Connecticut Fisherman. Viewing Topic: First kayak! Ready to get out there! Posted: Sun Jul 16, 2017 8:20 pm Post subject: First kayak! Ready to get out there! Finally took the plunge and got my first kayak! Received it late last week and was able to get out on Zoar for the first time this afternoon. Caught a few smallies but mainly went out to get a feel for it. Let me know if any one wants to meet up and do some yak fishing in CT! Congratulations on the new boat. Thats one sweet Kayak. 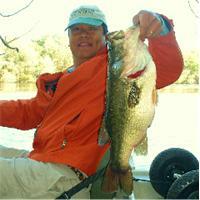 All the best and enjoy getting to the spots that shore and big boat fisherman can't. I just got a kayak in the last 2 months and as a shore fisherman all growing up love the access it affords on many ponds and lakes to great spots.